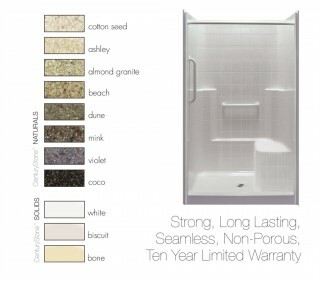 The Powell Group is able to purchase high quality tubs and showers from Praxis Companies at wholesaler rates. We gladly pass these savings onto our clients. The Hamilton Bathware line of tubs and showers from Praxis Companies is made out of their patented “Century Stone” solid surface technology. 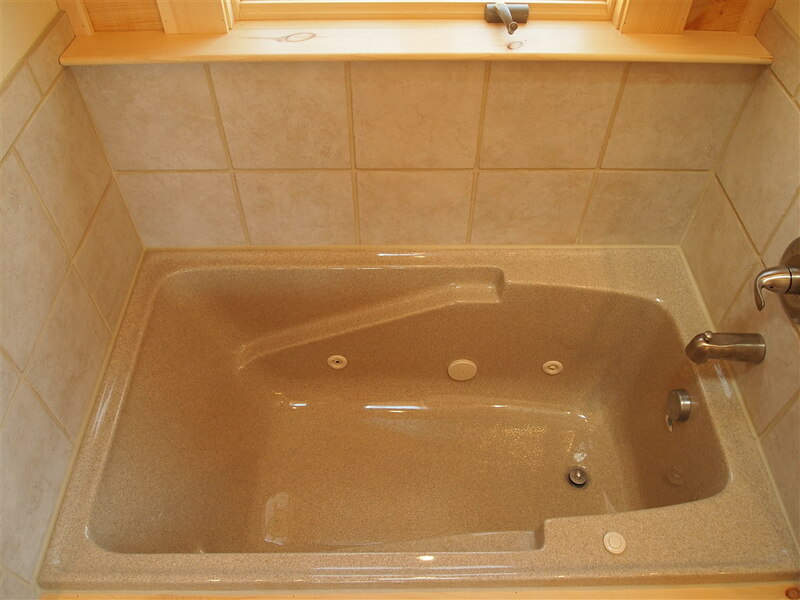 Century Stone is a strong, long lasting, seamless, non porous product that comes with a ten year warranty. At 55 millimeters thick, Century Stone is hardly comparable to a typical gelcoat which is 18 millimeters thick. 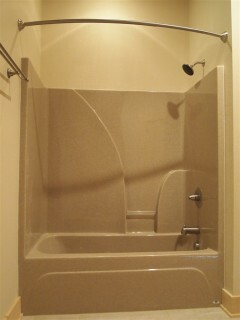 Several of our current home owners have opted to use Century Stone products in lieu of custom built tile showers. 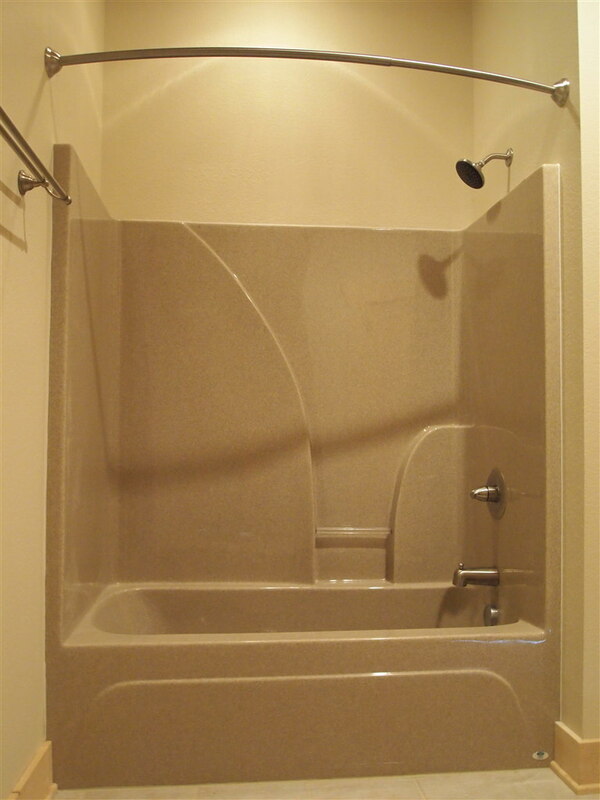 Century Stone offers 8 colors in the “Naturals” finish and three colors in the “Solids” finish. 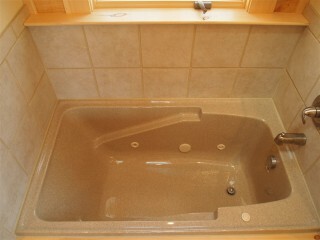 The featured photos show a whirlpool tub and a tub/shower combo in cotton seed color. They are from a home that we will be finishing in the next couple weeks.